(VOXtra) - The voice over community is well-known for its welcoming, helpful nature. Yet tonight on the Voice Over Body Shop webcast (starting at 6 pm Pacific at vobs.tv) we learn how at least one VO pro has thrived in a predatory world. 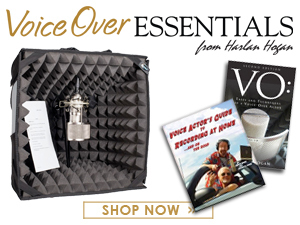 Swimming into voice over from a successful career in television production, J.V. Martin has been the in-show narrator of the annual Shark Week on the Discovery Channel for 13 years and has thrived in this niche. "We'll talk with J.V. 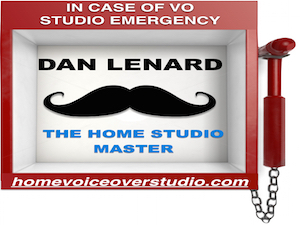 about his exciting career in TV production and his successful move to VO," says Dan Lenard (the Home Studio Master), who co-hosts the Monday night webcast with George Whittam (VO audio tech guru). "It's always fun to kibbutz with in-studio guests, and J.V. promises to make this a show to remember."